Elevators are all around us. They get us where we need to go. They can also make a great plot device or setting for a movie. 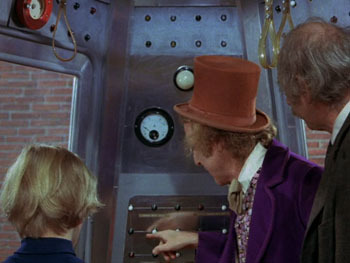 Cinema is packed with memorable elevator scenes that take our imaginations for a ride. Here is a list of some great elevator scenes to date. 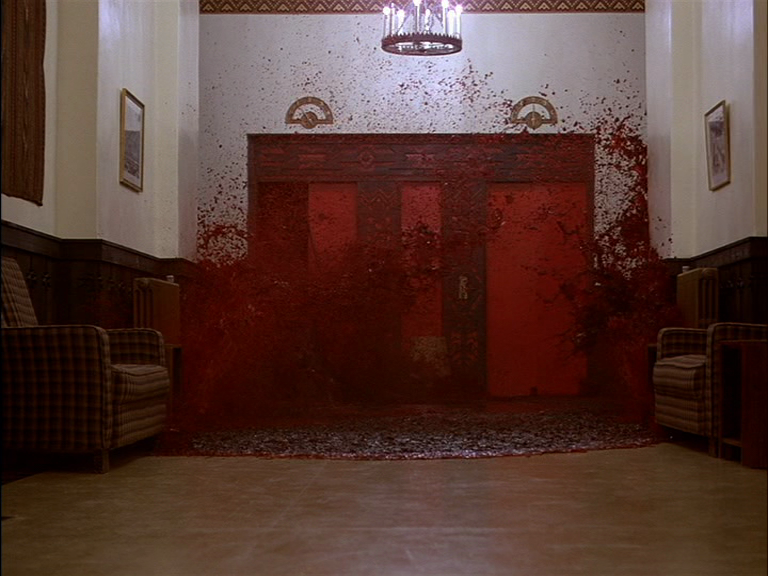 Who could forget the iconic images of the Overlook Hotel filling up with blood? This is certainly one of the spookiest and most famous elevator scenes in modern cinema. Fletcher’s inability to lie gets him into some trouble with a buxom neighbor in this hilarious elevator scene. 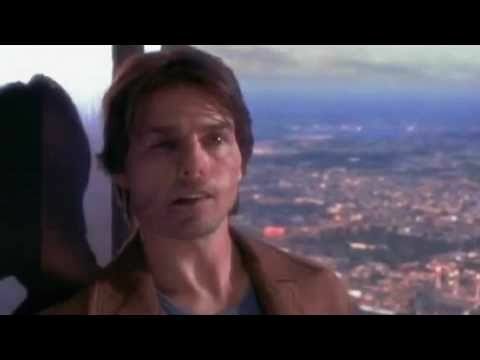 This is perhaps the most devastating and shocking elevator scene of all time. As Billy Costigan tries to arrest Sgt. Sullivan, we watch the villain plead for his own death. And then the carnage ensues. The Matrix is full of exciting elevator action, including a scene in which Neo and Trinity drop a bomb down an elevator shaft and calmly ride the cable up to the top of a skyscraper, where they dispatch a swarm of enemies. Dae-su steps out of an elevator and smashes his way through a dozen prison guards with a hammer. The fight scene, filmed as one continuous take, is gritty and technically brilliant. As David rides up an elevator to the top of a seemingly infinite building, he learns that has been in cryonic sleep for 150 years. This movie features a tense and darkly comic scene in which Dr. Gonzo brandishes his knife in a drug-addled state, to the horror of hotel guests. McClane realizes he is riding an elevator full of henchmen and, after some classic McClane wisecracking, makes short work of his foes. This scene, in which Carruthers encounters Acosta, is suspenseful and stylish. In this classic scene, technician Jack Harmon meets his demise in an elevator shaft.